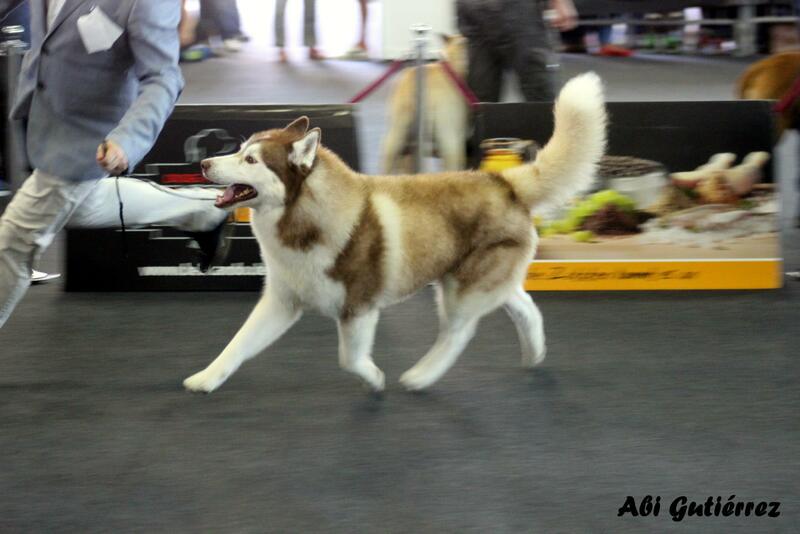 We had excellent results in this Dog Show celebrated in Las Palmas de Gran Canaria. JCh Billie Jean de Zakouma was Exc 1, CCJ, closing her junior Spanish championship !!! Now she is Spanish Junior Champion !!! Multi Ch Cristal Star’s Explorer from the veteran class was Best of Breed and Reserve Best of Group !! !